We won an international tender to rebrand EUMETSAT, a European agency responsible for monitoring weather, climate and the environment from space via satellite. Working with their project team we developed a strong positioning line ‘Watching our world, watching our weather’ and using their existing mark, we created a strong visual solution which would help the organisation with regards to its strategic intent and bring a consistency to all their brand communication. 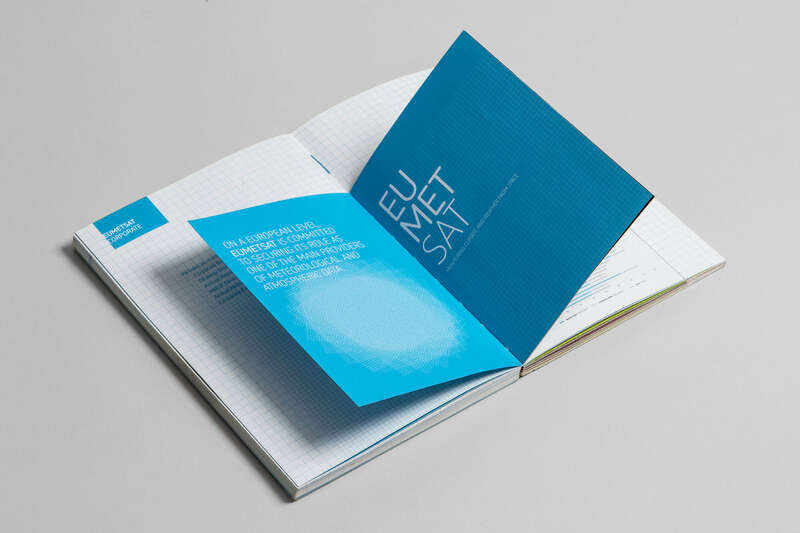 The project culminated in the creation of a thorough and complex corporate guidelines programme and print manual.